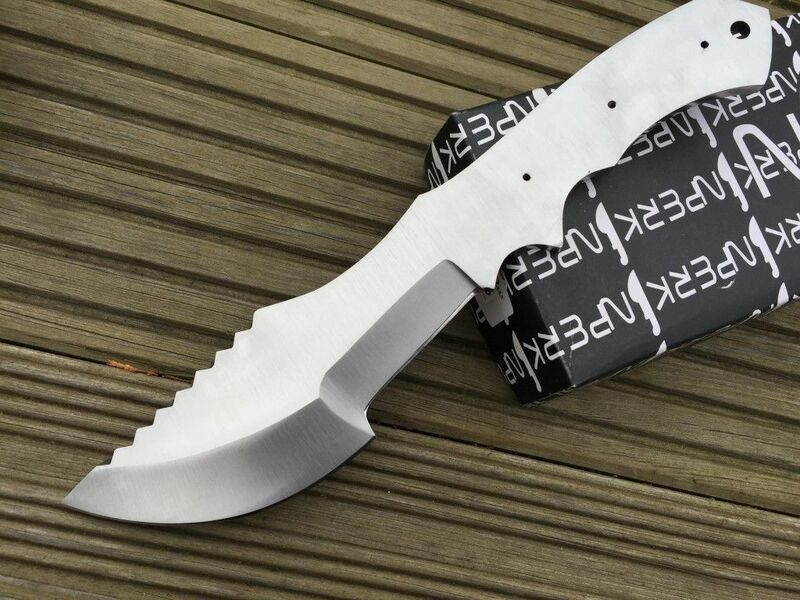 Wilderness survival knife or the WSK knives are one of a kind survival knives which are extremely versatile. 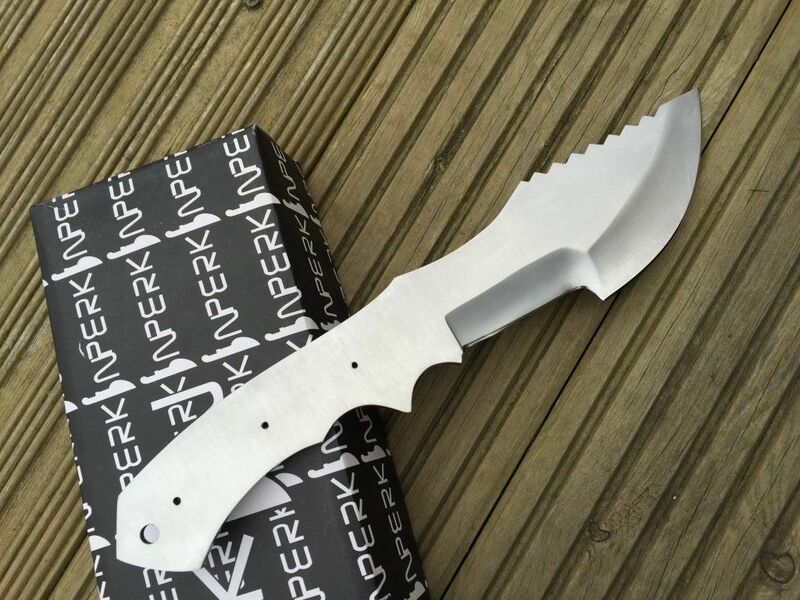 When you are out on an adventure trip or are stuck in any unforeseen situation while on your trek, it is always better to have one knife which has dependable resilience, versatility and performance rather than carry a bundle of knives that are known to be precise for one particular thing. 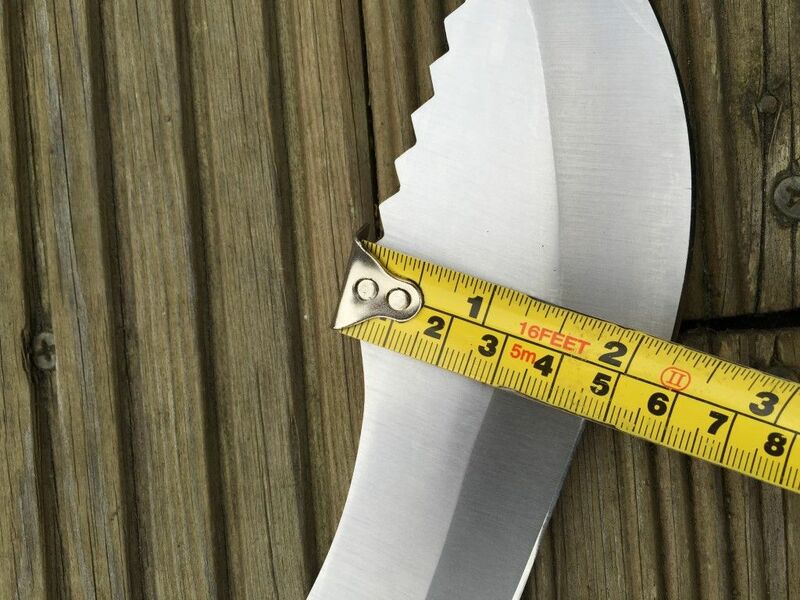 If you are attempting to travel to the backwoods without the restrictions of a heavy survival kit then the choice of one simple knife is more sensible. 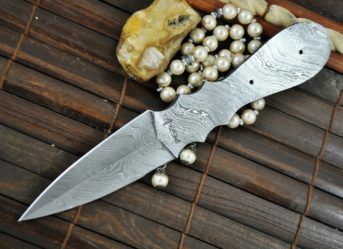 The knife has well thought features which are placed strategically to prove fruitful even under the most challenged circumstances. 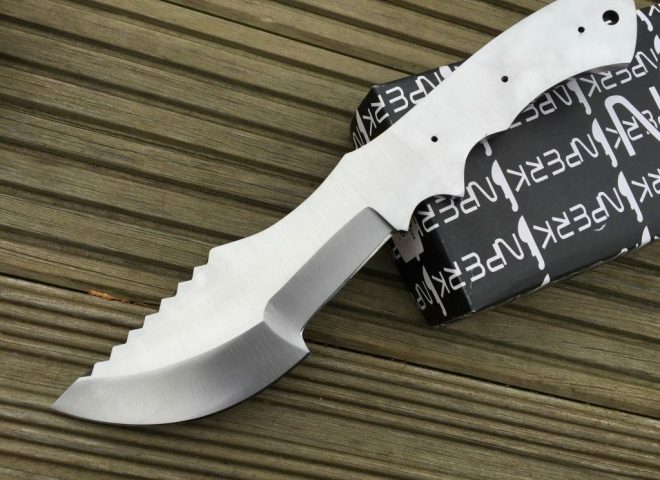 WHY SHOULD YOU BUY BLANK BLADE FOR HUNTING KNIFE D2 STEEL-WSK? Let us just consider plain logic? If you are going out for a trek or for an audacious trip, what would you prefer, the weight of a super loaded survival kit or the one that has the minimum required instruments? I am sure most of us will choose the second option. And the one knife which is not just versatile but also highly efficient, if not perfect, is the WSK knife. WSK knives have critically placed features so that it can perform a variety of functions. 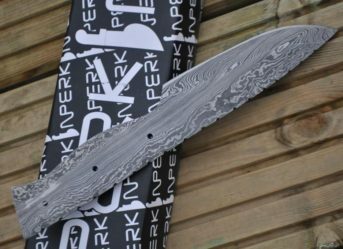 Perkins offers a blank blade for a WSK knife which is made of good quality D2 steel. 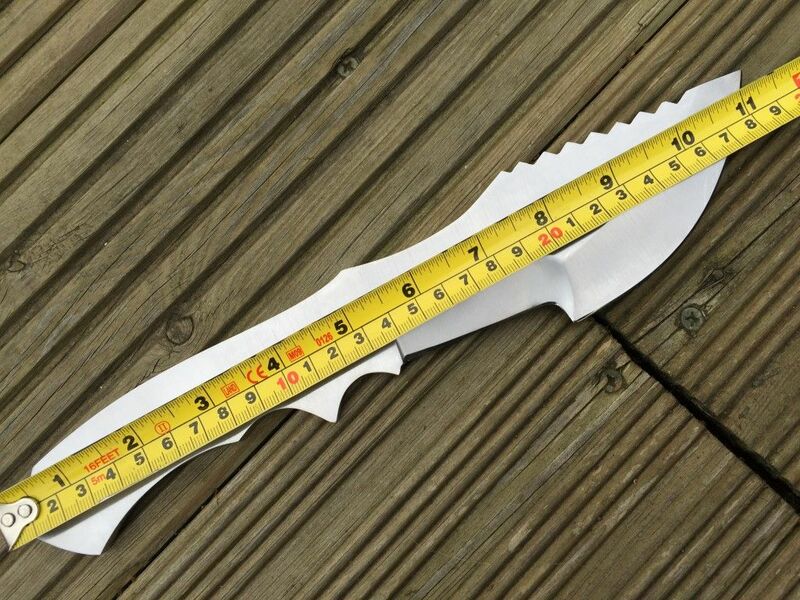 The knife blade is 11 inches in length and you can use any kind of handle you would like to with it. 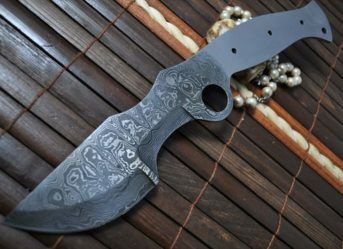 So that looks like the knife from the movie the hunted. 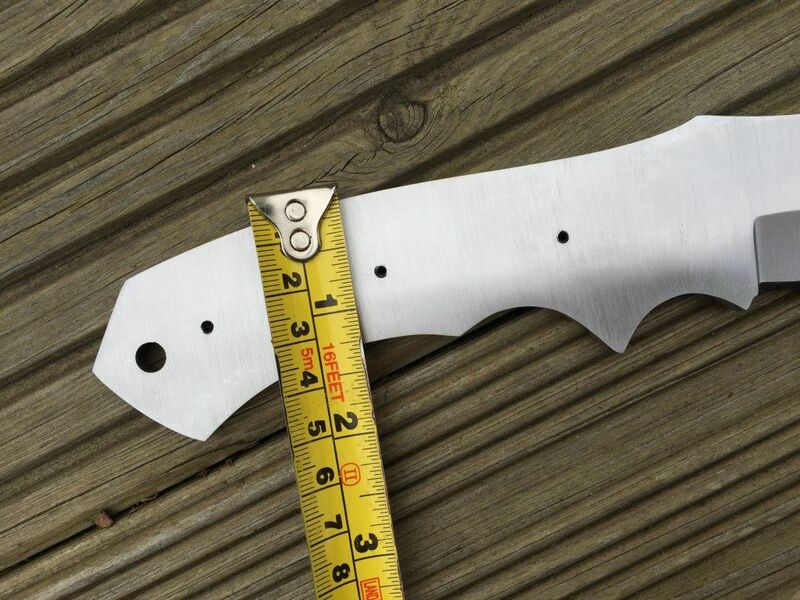 How thick is the blade?